RAWALPINDI, DEC 05 (DNA) – Rawalpindi Chamber of Commerce and Industry (RCCI) in collaboration with Small Medium Enterprise Development Authority (SMEDA) has organized a training seminar on Business Management skills for Small and Medium Enterprises (SMEs). SMEDA Trainer Zahid Mahmood said Managing businesses / organizations and particular functions in a business is a big challenge these days due to constantly changing business environment. In his welcome address, Malik Shahid Saleem, President, Rawalpindi Chamber of Commerce & Industry appreciated the role of SMEDA in brining awareness and providing guidance for business community. He pointed out that financial management is the main driving key to run a successful business. 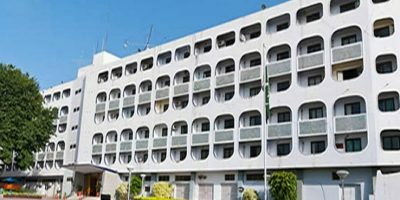 Malik Shahid said that financial management affects every aspect from managing cash flow and tracking business performance to developing the plans that ensured successful exploration of the business opportunities. He said Small and Medium sized businesses form the backbone of all the economies, more so in a developing country like Pakistan. RCCI president said that skill to manage accounts and finance could save a business from unexpected financial losses. He said that financial management needs of an entrepreneur continually evolve with the growth of a business. 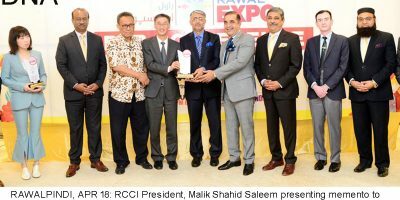 He said that RCCI has always been committed to enhancing economic empowerment of entrepreneurs in the SME sector. The training session helped the participants to explore the key essential skills for business management and learn the core competencies and guiding principles for successfully managing businesses / lead business function. 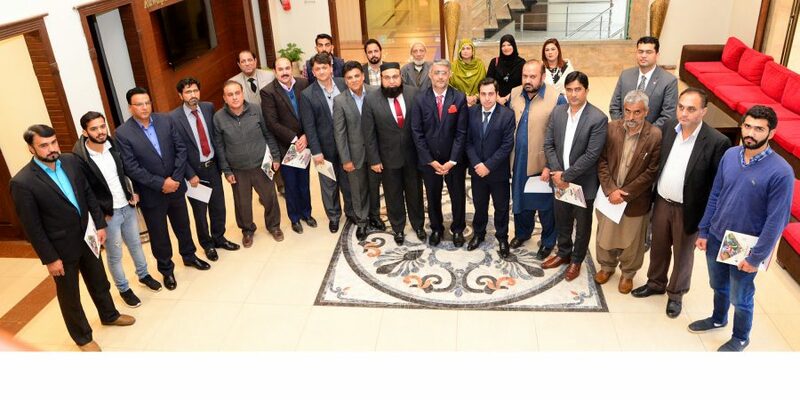 Senior Vice President Muhammad Badar Haroon, Vice President Fayyaz Qureshi, members of the executive committee, regional manager SMEDA Muhammad Asghar and a large number of CEOs and top management of entrepreneurs attended the seminar.